A customer of mine had a requirement to create a domain group for each computer account in their domain. The purpose was very nice. They wanted a domain group to add to the Local Administrators group of each workstation, so that their users could request membership of this group for a period of time, i.e. for installing software that required extra permissions or for managing a laptop that was taken on the road. It was quite straight forward to import all computer accounts to FIM and use my codeless provisioning framework to create a rule to provision a group to the AD MA for each computer account. Using the codeless framework there was no need to have all computer accounts go to the FIM Service. We provisioned every computer group using the naming convention <computername>-LocalAdmin and afterwards brought the new groups into FIM using another MA - and configured appropriate approval workflows to allow users to request membership of the groups. Now, the question remained; how do we effectively get these new computer groups added to the Local Administrator group of each computer, both existing and new computer accounts? 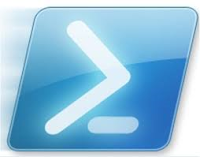 Oh, no, it wasn't using PowerShell this time, although I was tempted. Create the necessary groups, one for each computer object. Use scripting or FIM or some other tool. Remember to keep groups in sync with computer objects; i.e. when a computer is deleted the group should also be deleted. After the next GPO update, your computers will have populated their local Administrators groups with specific computer specific groups. You can then delegate access to individual computers by adding users to these specific computer groups. A great thank you goes to Risto for this trick - and combining this setup with FIM's self service features, you have a relative simple solution to allow your users access to local administrator permissions. A short while ago, Microsoft released a small hotfix for FIM 2010 R2. You can read more on this hotfix in KB2814853. Also, notice that this hotfix has a known issue that can "break" your ECMA / XMA Management Agents, but also has a description for fixing this if you run into that issue. 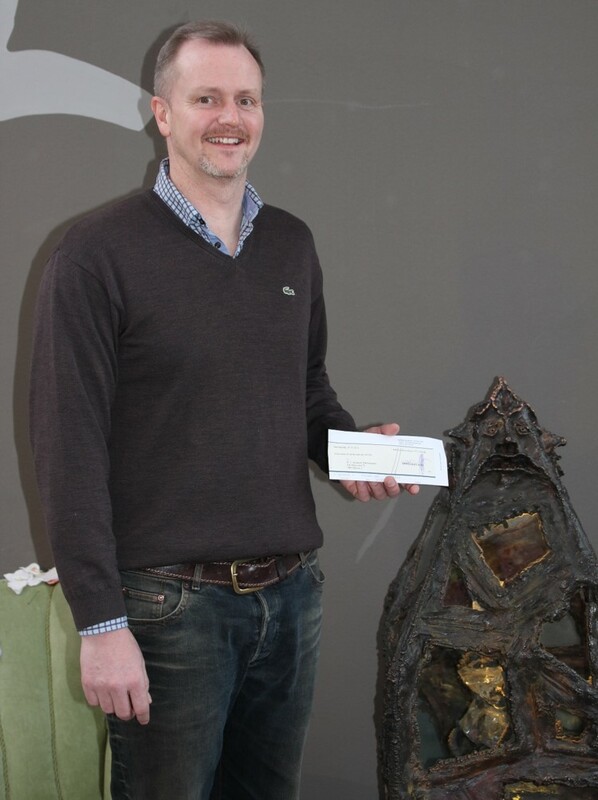 ﻿﻿﻿This Saturday I brought my family to the H. C. Andersens Childrens hospital to hand over the check of $2.000 USD. The amount was all collected from donations made through my blog in the fall of 2012. H. C. Andersens Childrens hospital here in my hometown, Odense, is named after the famous danish poet/author Hans Christian Andersen. 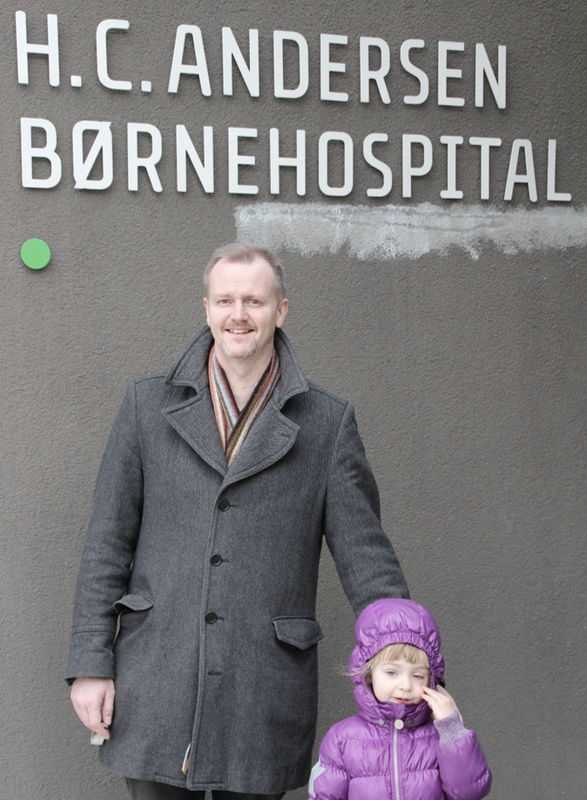 It is the only real 'hospital' for children here in Denmark as other hospitals only have childrens wards. And children come to this hospital from all parts of Denmark for treatment. Meeting with the staff at this hospital was a very nice experience and it really confirmed me in my choice of beneficiary. The staff is very dedicated and they are really doing a fantastic job providing an environment that help the kids feel as if they are not in a typical hospital. They were very happy to receive the check for $2.000 (DKK 11.380,-) and I'm confident that they will put the money to good use. Again, I would very much like to thank everyone that made a donation when downloading either MARunScheduler or the very popular PowerShell Management Agent. Thank you very much, you really helped make a difference for a lot of children. Last week, Service Pack 1 for FIM 2010 R2 was released somewhat silently. Everyone was looking for "What's new, then?". Well, the cat is out of the bag. You can have a look here to see what's new in Service Pack 1 for Forefront Identity Manager 2010 R2. The news is already out there, but I thought I'd just write a quick note on it as well. On MSDN, you can download Service Pack 1 for FIM 2010 R2 and BHOLD. Note that there are two versions available - one for new installs and one for upgrades to existing installations. I've yet to play around with this new Service Pack - and with support for newer versions of Windows Server 2012 and SQL Server 2012, it looks as if I've got my work cut out testing and I also need to upgrade my PowerShell kit for that automates FIM2010 R2 / SharePoint 2010 installation scripts to support the new version. As far as I know there is no official KB article or document telling us exactly what the news in this release is. So I guess everyone is looking for to that and I will definitely want to read that before I upgrade any production environments. As I dive into this new service pack, I'll be sure to share my findings - so stay tuned. In the autumn of 2012, I decided that all donations made to my FIM projects - the PowerShell MA, MARunScheduler and FIM MRE should go to charity. There hasn't been very many donations, but fortunately there has been some very generous donations, resulting in a total of $1.786,00 in donations. I've decided to round up to amount to $2.000 to be able to give a nice round amount of money to H. C. Andersens Childrens Hospital here in my hometown of Odense, Denmark. In the near future, I'll make an appointment with the hospital to present them with the check. Thank you once again to those that have supported my cause. Thank you - and happy New Year.